The offer has been placed by company Napojova Ambulance NAPOJOVA AMBULANCE s.r.o. 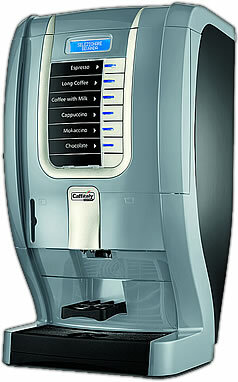 We supply you with coffee machines using Expresso capsules, drink dispensers, soda bars, water producers and your office, home, cottage and workplace will never run dry! We supply refreshments to companies and homes by means of our drinks machines and personal services, part of which is a monthly inspection and servicing of the drinks system and the supply of chosen products from our ´´Ambulance´´ vehicle. (regular deliveries and sales from vehicles). 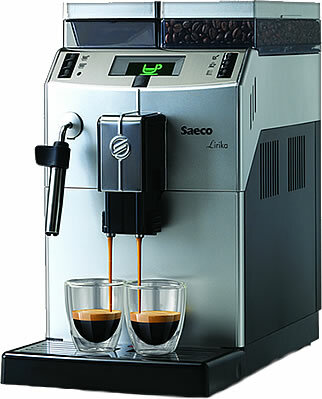 - Plastic utensils for dispensers (cups, spoons etc.). You can find our branches in Liberec, Prague, Brno, Pardubice and in Bílovice. Call us, We will be happy to supply our products to you personally.